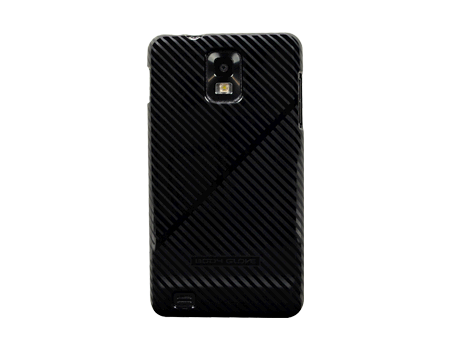 Flexible protective gel case with a slim profile. Flexible protective gel case with a slim profile. Unique etched design adds subtle style to your phone. Smooth surface makes it easy to slip into pocket or purse without attracting lint.